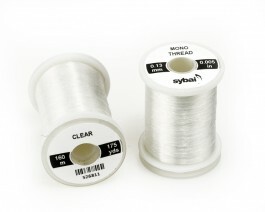 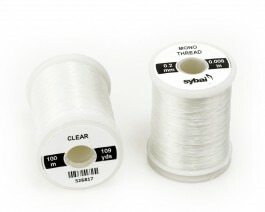 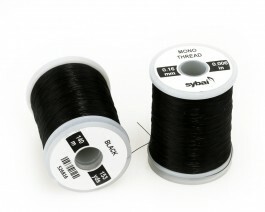 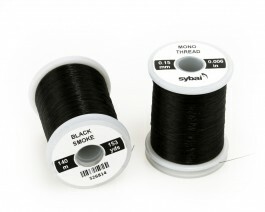 Mono Thread is excellent for bonefish patterns, scuds, shrimps and much more. 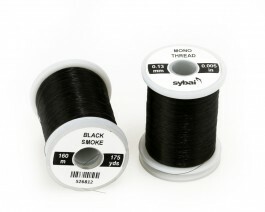 We offer several size in 2 colors. 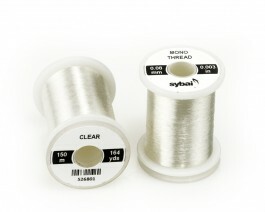 It's great for translucent streamer heads. 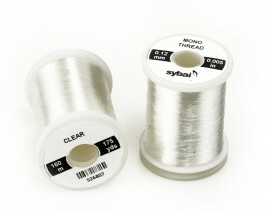 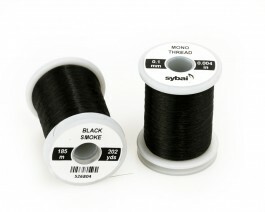 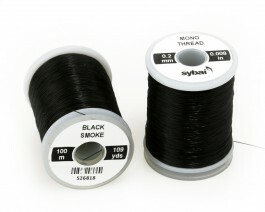 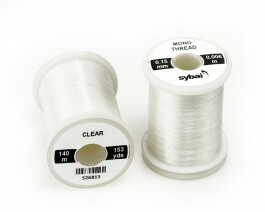 The thread is wound on standard size plastic spools including caps with slotted to secure the thread end.